November is Domestic Violence Awareness Month. Help the shelters gather needed items for the women and children who are survivors of domestic violence. Please don't forget the male teens who need adult sizes when you are shopping! 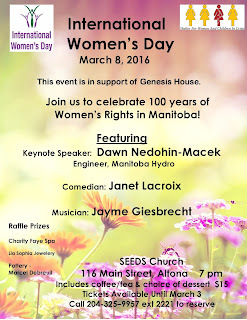 16 Days of Activism - Join Genesis House in Winkler for these events! 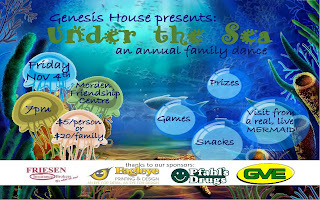 Friday November 4th, Genesis House presents "Under The Sea" a family dance at 7 pm in the Morden Friendship Centre. Admission is $5.00 per person or $20.00 per family. 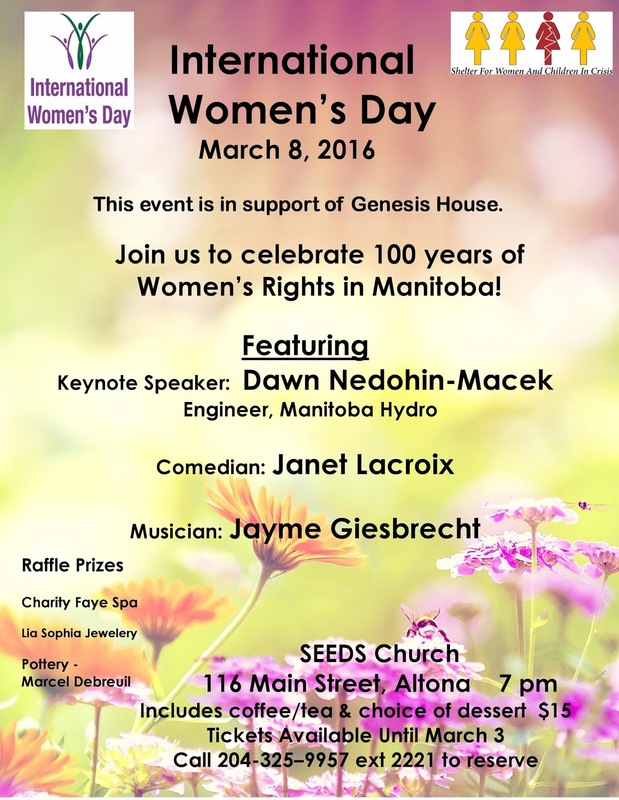 There will be a visit from a real live Mermaid, games, prizes and snacks. 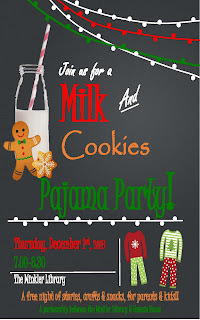 Thursday December 1st, from 7 pm to 8:30 pm at the Winkler Library. 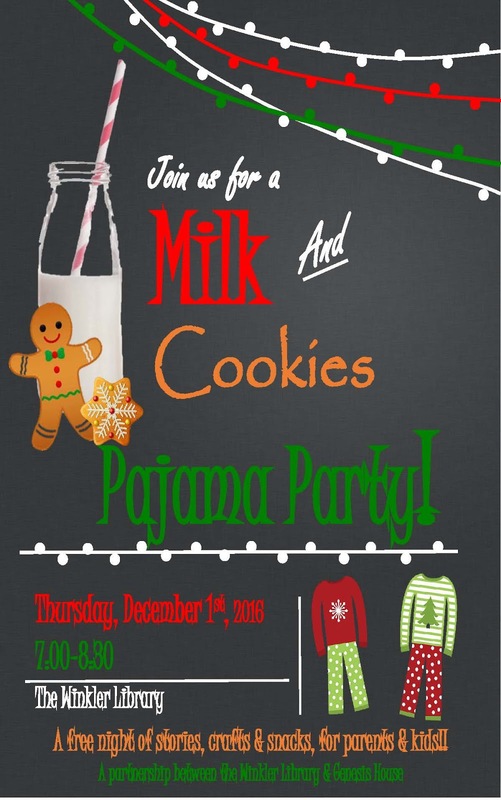 Join Genesis House and the Winkler Library for a "Milk and Cookies Pajama Party"
A free night of stories, crafts & snacks, for parents & kids!! The Food for Shelter Campaign is underway and you can help! April 1st was the formal kick-off of the Royal LePage 3rd Annual Food for Shelter fundraiser. The food that is collected on behalf of the women and children who reside at Willow Place. 12,000 non-perishable food items is our goal for 2016. Goes without saying your help and support is needed. If interested, please contact the Food for Shelter committee members at the Royal LePage Top Producers’ office at 204-989-6900 or drop off at 6-1549 St. Mary’s Rd. We also have a Facebook page with more information at "Food for Shelter-Royal LePage Top Producers". The real message of International Women's Day - a good reminder. 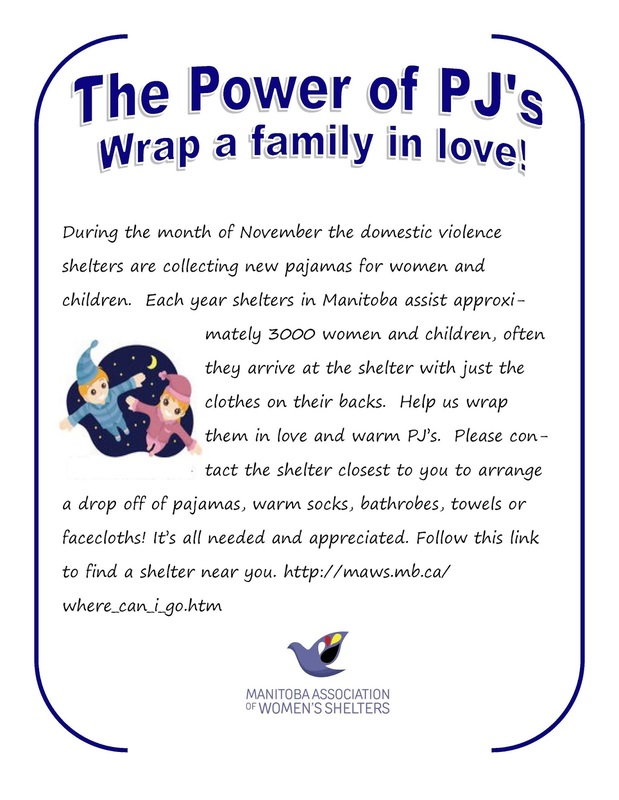 Manitoba shelters usually take donations of personal care items, new or gently used clothing for women and children as well as baby personal care items, formula, diapers and clothing. Each shelter has their own policies for accepting donations so it's important to call and enquire if what you have is something they can use or if they have the space to store it. 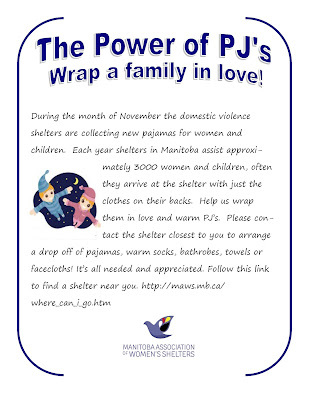 On the MAWS website go to www.maws.mb.ca and look for "where can I go" to access contact information for the shelter closest to you. Please call the administration line not the crisis line for enquiries. Shelter funding often does not cover the expense of these items so donations are gratefully accepted. Sarascati Productions presents Stolen SISTERS!